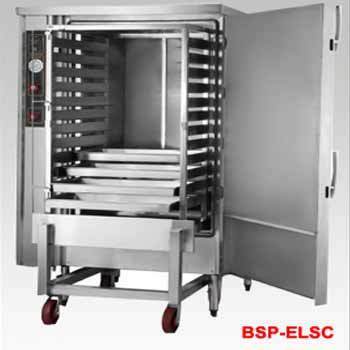 We are leading manufacturers and suppliers of a comprehensive range of Kitchen Equipment that has been designed as per the predefined standards and availed to the clients at the most comprehensive and market leading price range. 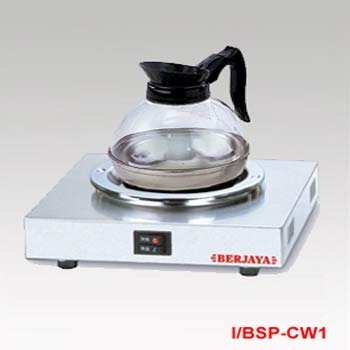 Our range of kitchen equipments includes produces such as Electric Toaster, Bread Slicer, Potato Peelers, Cutter Mixers, Coconut Scrapers, Stainless Steel Coffee Warmer and many more similar products. These products are designed for making cooking process enjoyable and less cluttered. Backed by our experience of decades in the industry, we offer Electric Toaster to our esteemed clients. These electronic toaster are designed to toast multiple bread at the same time. These Stylish electric toasters offers wide slots which can crisply toast two slices of bread. Our electronic toasters are easy to clean and shock proof consumes very less power while toasting bread peaces. 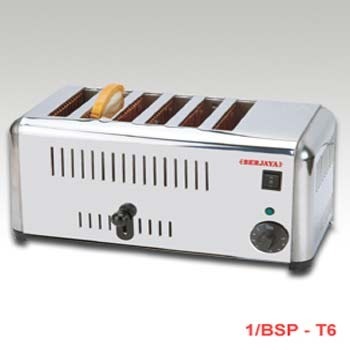 We offer these electronic toasters in various color range. 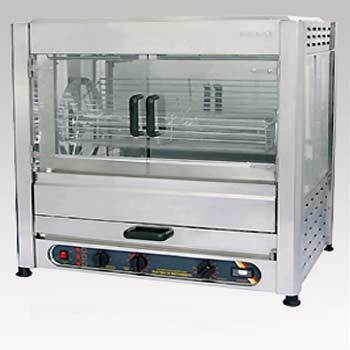 With an aim to stand tall on the expectations of patrons, we are engaged in offering quality assured Electric Toaster. 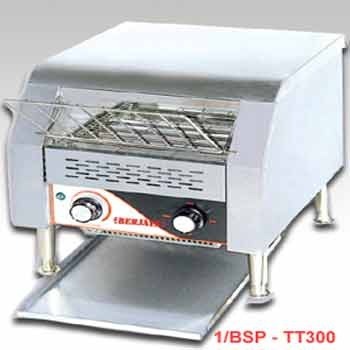 Entire range of these electric toaster is widely used in hotels and homes and cafes for bread toasting purpose. 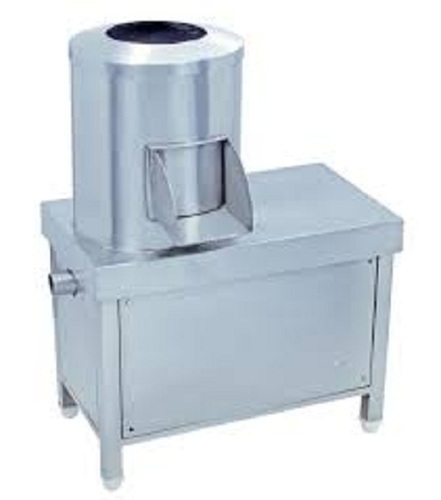 These electrical toasters are made of premium grade raw material which is procured from our vast vendor base to ensure that these are in accordance to industrial standards. 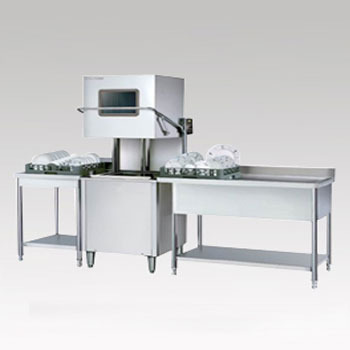 We are known for the manufacturing, trading and supplying of very Stainless Sink Table. We manufactured the Table with Sinks with the best quality of raw materials to fabricate them such as stainless steel and many more other materials. They are suitable to keep in kitchens as they occupy very less space and are easy to install too. Our sinks are also corrosion and abrasion resistant. We provide the table with sinks mostly in the hospital, restaurants, hotel etc. 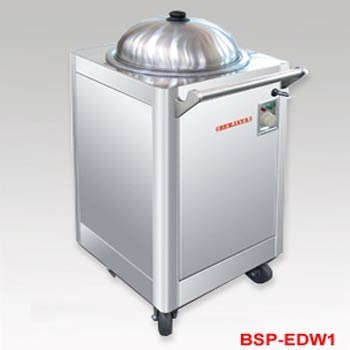 Our rich domain expertise enables us to bring forth a wide array of Potato Peelers that are designed precisely. 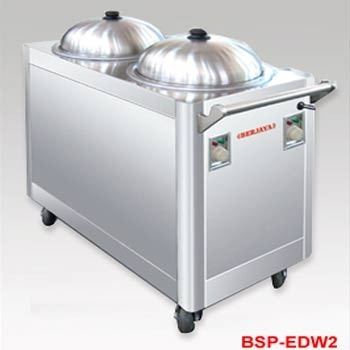 We use high quality stainless steel in constructing these equipment. 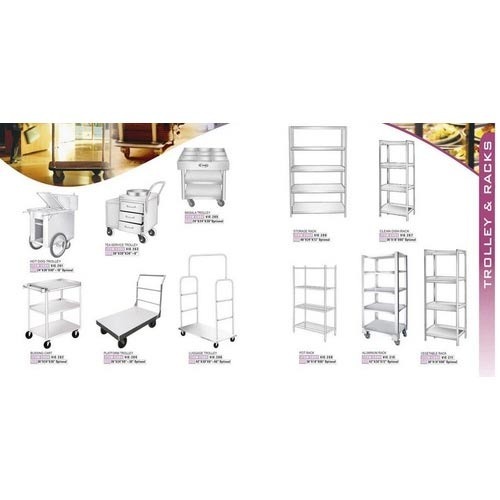 Entire range of these products is manufactured under the strict eye of our quality controllers who make sure that flawless range is made by us. 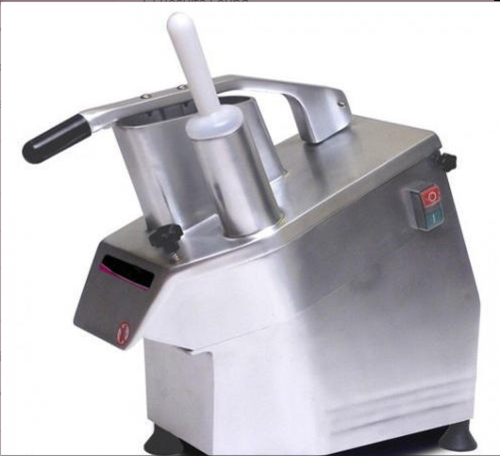 Potato peelers offered by us are widely used in homes, hotels and hotel management institutes for peeling potatoes. 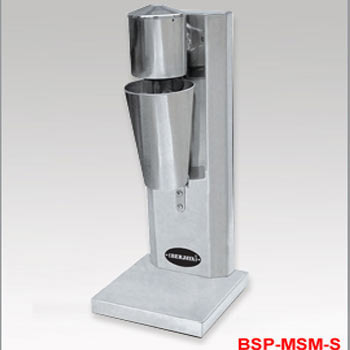 Equipped with state-of-the-art manufacturing unit, we manufacture, export and supply a wide range of Commercial Vegetable Cutter. 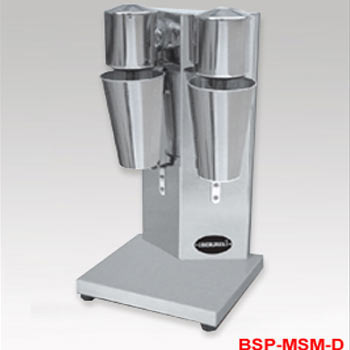 These machines are made using high grade stainless steel that are easy to clean and offer hygienic processing. 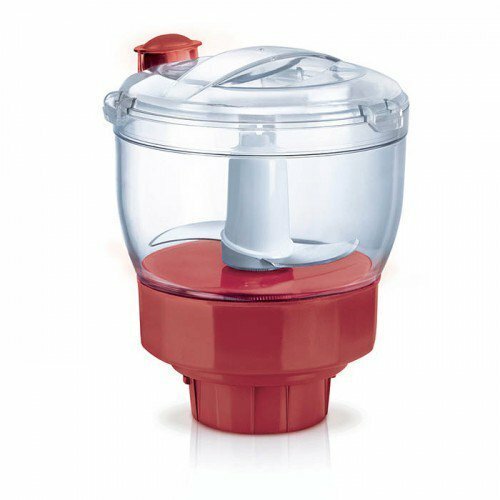 Automatic feed-heads of our machines are suitable for cutting or slicing delicate vegetables such as tomatoes, mushrooms, grating carrots and dicing potatoes. We are known for the manufacturing, trading and supplying of very Stainless Sink. We manufactured the SS Sinks with the best quality of raw materials to fabricate them such as stainless steel and many more other materials. 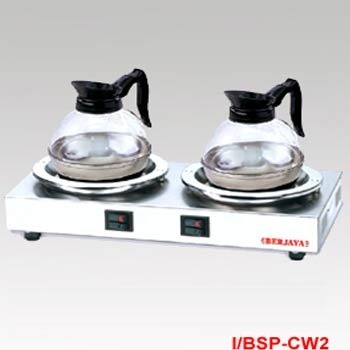 They are suitable to keep in kitchens as they occupy very less space and are easy to install too. Our sinks are also corrosion and abrasion resistant. 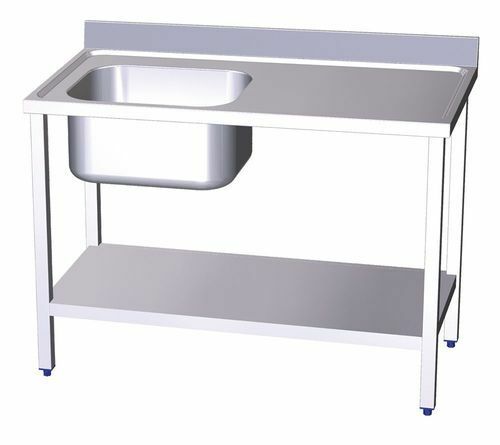 We provide the table with sinks mostly in the hospital, restaurants, hotel etc.